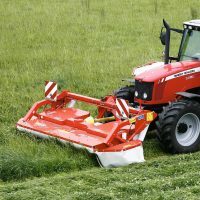 Kuhn produce a wide range of agricultural equipment. 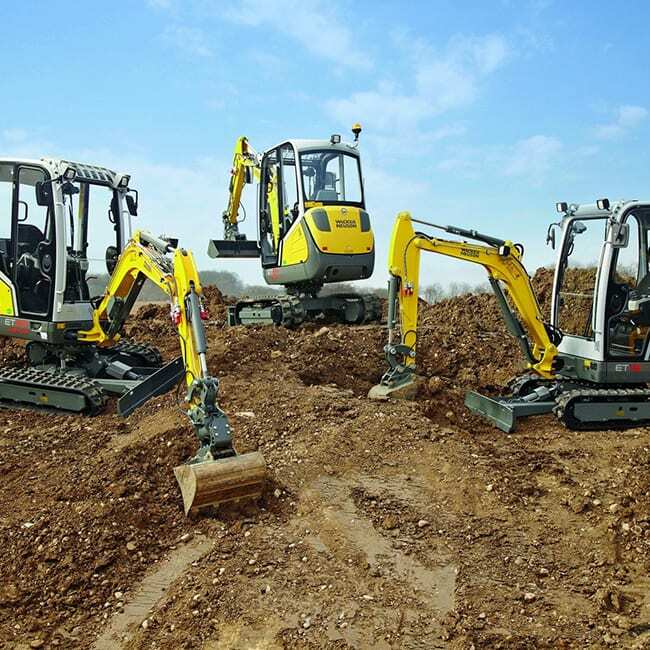 The French manufacturer produces a range of market-leading products supplied by C&O including drills, fertiliser spreaders, grassland & cultivation machinery. 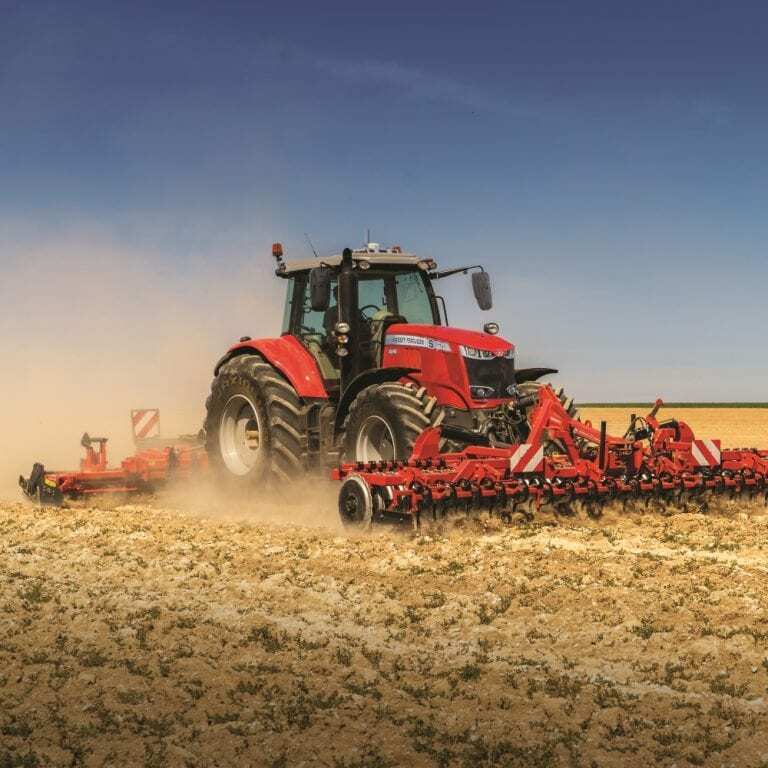 Kuhn excel in manufacturing ploughs and tillage tools that help farmers preserve the agronomic value of soil. 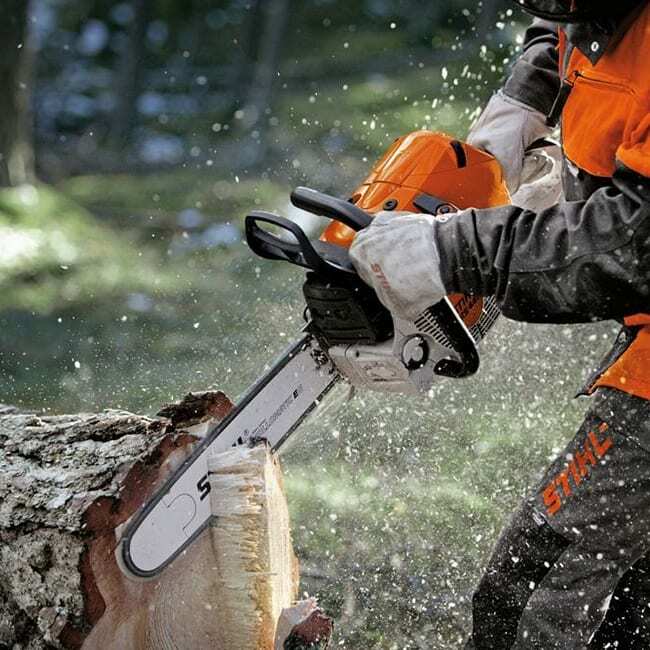 The range of soil preparation tools on offer are designed and built to deliver innovative, long-lasting tools. 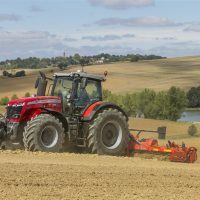 Kuhn seed drills ensure a perfect seeding operation with or without tilling. 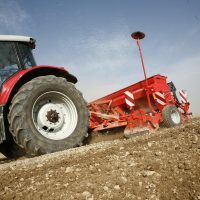 Fertiliser spreaders offer long machine life and high spreading power, improving profitability by ensuring the efficient and effective spreading of fertiliser. 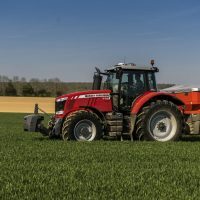 Performing equally well at spreading a range of products the models available are designed to carry up to 4000 litres of fertilisers and spread up to 50m.